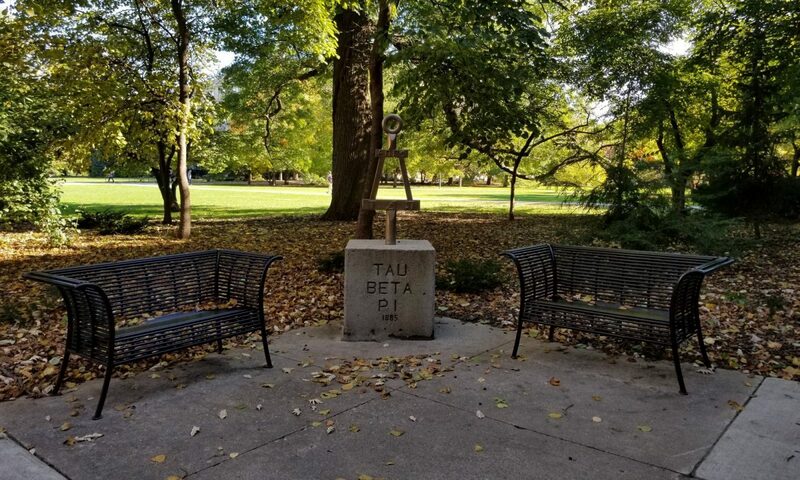 The Tau Beta Pi – Iowa Alpha Scholars Program is an outreach program of the Iowa Alpha Chapter of Tau Beta Pi. The goals of the program are to: recognize excellence among first year (freshman and sophomore) engineering students, build a community of engineers spanning all eight departments within the College of Engineering, and promote Tau Beta Pi membership when students become eligible in their junior and senior year. Established in 2009, the program has awarded 240 scholarships of $500 each (24 scholarships annually, 3 in each of the 8 engineering departments).